Malcolm Leo is a director. Malcolm Leo's recent filmography includes the movies Crosby, Stills & Nash: Long Time Comin' (2004) and This Is Elvis (2002). As of 2018, Malcolm Leo has contributed to about 4 movies. Some of the most recent Malcolm Leo movies include Crosby, Stills & Nash: Long Time Comin', This Is Elvis, and Will Rogers: Look Back in Laughter. 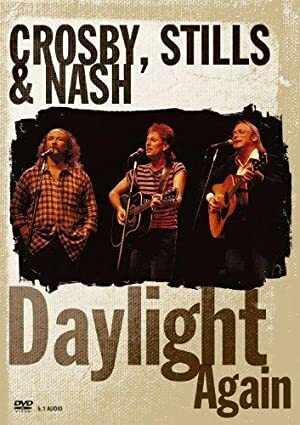 Crosby, Stills & Nash: Long Time Comin' was released in 2004. 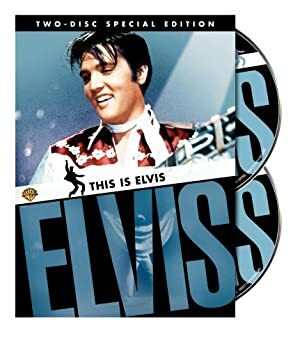 This Is Elvis was released in 2002. Will Rogers: Look Back in Laughter was released in 1988.